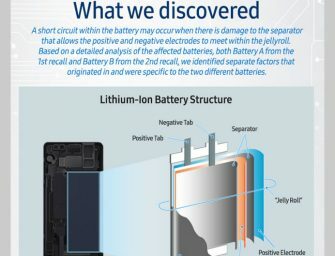 Following several months of in-depth investigations, Samsung today announced the cause of the Note7 incidents and measures to prevent a recurrence during a press conference held in Seoul, Korea. DJ Koh, President..
Samsung today announced the Samsung Gear 360, a 360-degree camera that lets consumers easily create, view and share their favorite experiences through video and still image content. Samsung Gear 360 is equipped..
Samsung today announced the global launch of the Galaxy Tab S2, the most immersive Samsung tablet to-date. 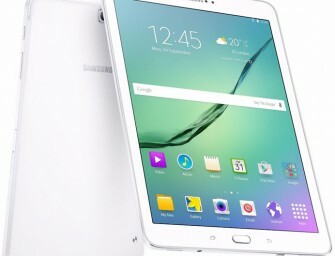 Samsung’s newest Galaxy tablet continuously delivers a stunning Super AMOLED display perfectly optimized for reading..
Samsung Tomorrow recently got their hands on the image of the deconstructed Galaxy S5. 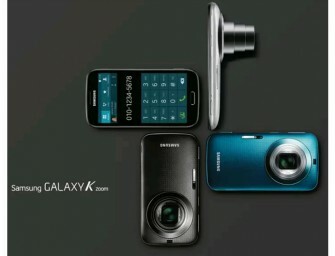 While the team enjoyed the euphoric feeling from seeing the Galaxy S5 inside out, they were able to..
Samsung Galaxy K zoom- final nail for point and shoot camera industry? 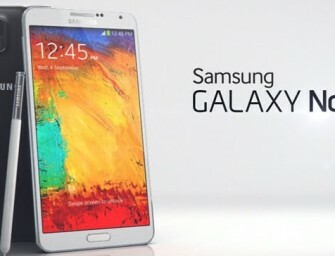 Samsung today announced the new camera specialized smartphone, the Samsung Galaxy K zoom. 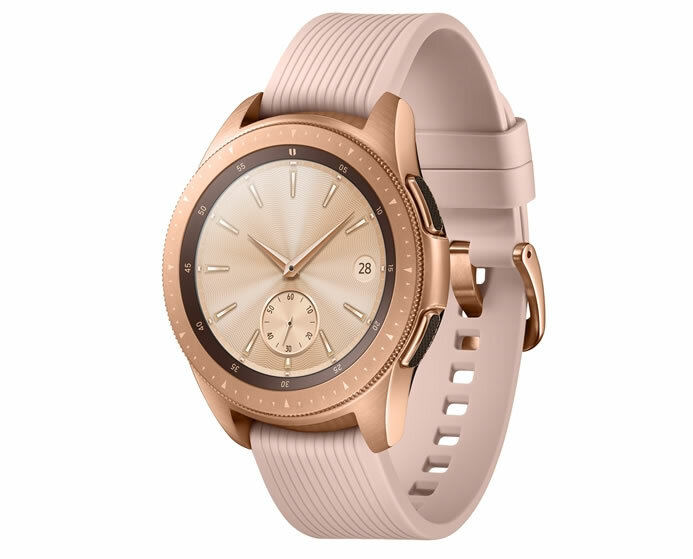 The Samsung Galaxy K zoom offers an advanced technical camera system designed to offer the control and functionality of..
Samsung today unveiled the Samsung Gear 2 and Gear 2 Neo designed to take the freedom, convenience and style of wearable technology to the next level. 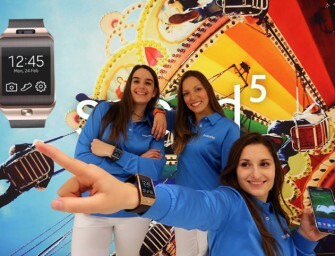 The Samsung Gear 2 and Gear..
Samsung and KT today announced that the world’s first commercial eMBMS (evolved Multimedia Broadcast and Multicast Service) will be made available to KT’s LTE subscribers using the Samsung Galaxy Note 3. 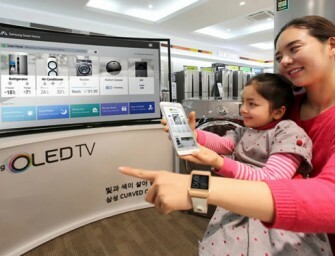 LTE..
Samsung today announced Samsung Smart Home, a service enabling Smart TVs, home appliances and smartphones to be connected and managed through a single integrated platform. 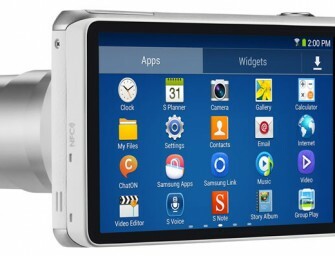 The Samsung Smart Home brand and product..
Samsung today announced the Galaxy Camera 2, a successor to the award winning GALAXY Camera which combines the quality imaging of a high end camera with sharing capabilities and an intuitive design..